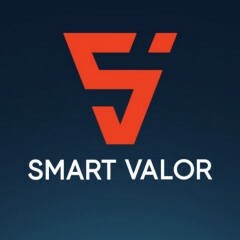 Based in the #Swiss #CryptoValley, SMART VALOR is a #blockchain startup building a decentralized marketplace for tokenized alternative investments. 1. What is SMART VALOR?